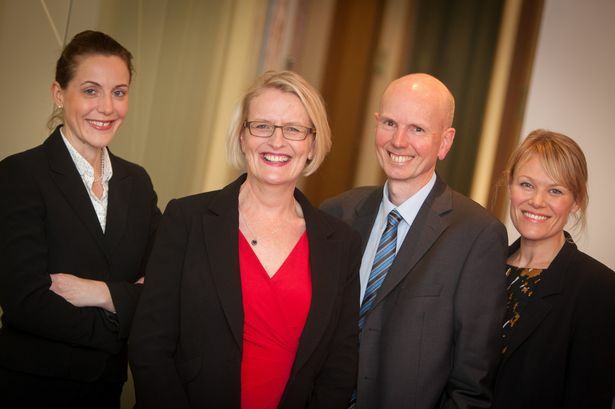 SGH Martineau has expanded its private client team with promotions and a senior recruitment. Sarah Wood who has been with the firm for 15 years has been promoted from associate to senior associate and Michael Brown, with 17 years under his belt at the firm, has been promoted to associate. The firm has also recruited Sarah Nash, a senior associate. Ms Nash joins the firm from Robinsons in Derbyshire where she was a partner and head of their private client team. Managing partner Emma Shipp said: “I was delighted to see the recent bolstering of our private client offering. “Sarah, Michael and Sarah are all superb lawyers with great reputations in their own right in the private client arena. “As a business we are committed to nurturing homegrown talent and these promotions are testament to that.